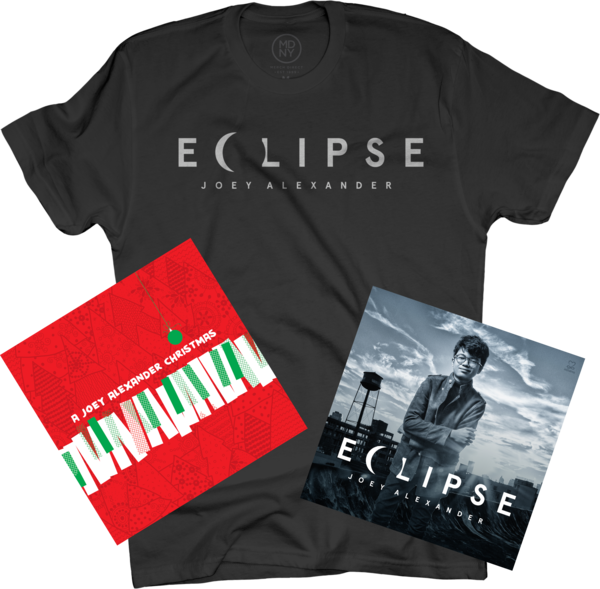 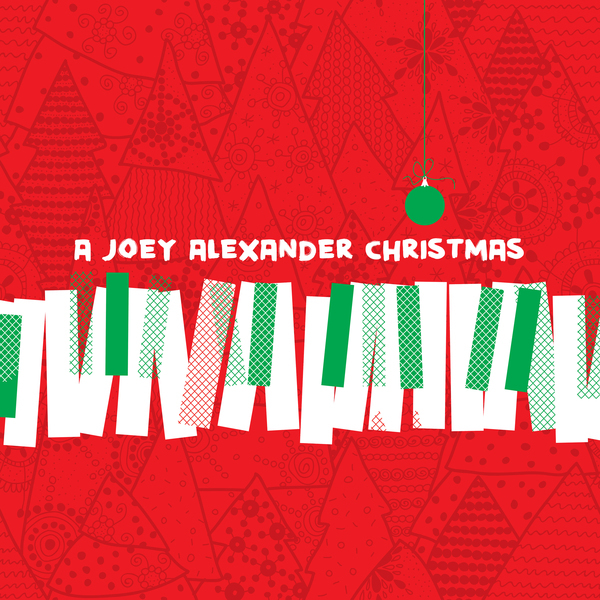 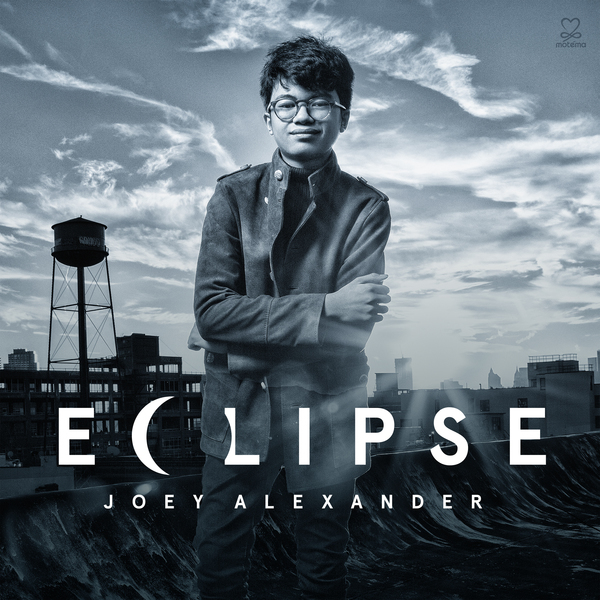 Joey Alexander’s jaw-dropping ability and beyond-his-years artistry brought him to some of the grandest stages, from performing at the GRAMMYs and the White House, to appearing on the TODAY Show and 60 Minutes. 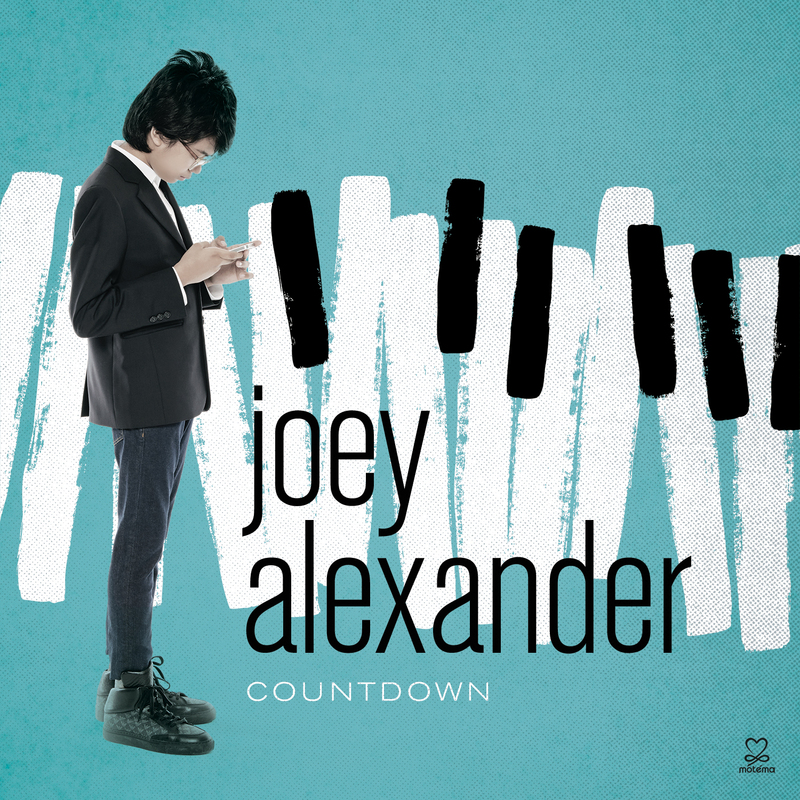 Just over a year removed from his debut, the same maturity and dedication to his craft that made him a phenomenon is evident in his remarkable evolution on his sophomore release, COUNTDOWN. 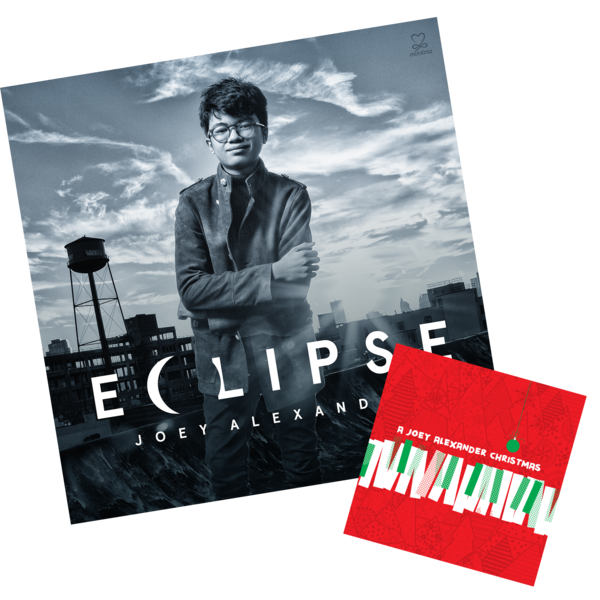 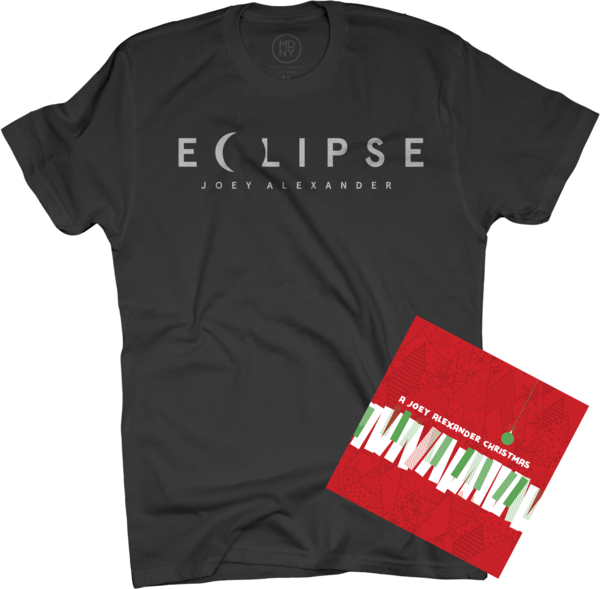 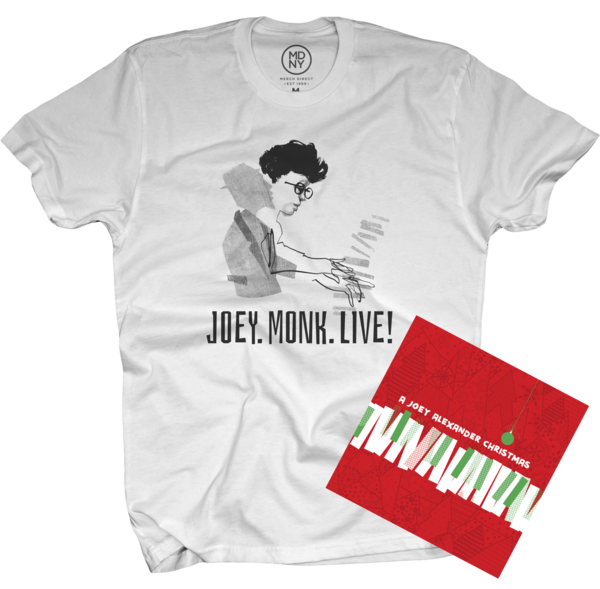 Now stepping forward as a composer, while still paying tribute to the jazz greats (Coltrane, Monk, Strayhorn), Joey is poised to continue his ascent to being one of the biggest names in jazz, recognized not as a prodigy, but as simply a great musician.